Pumpkin has many health benefits for your pets and is one food that pet owners can feel confident about safely adding to their regular diet. 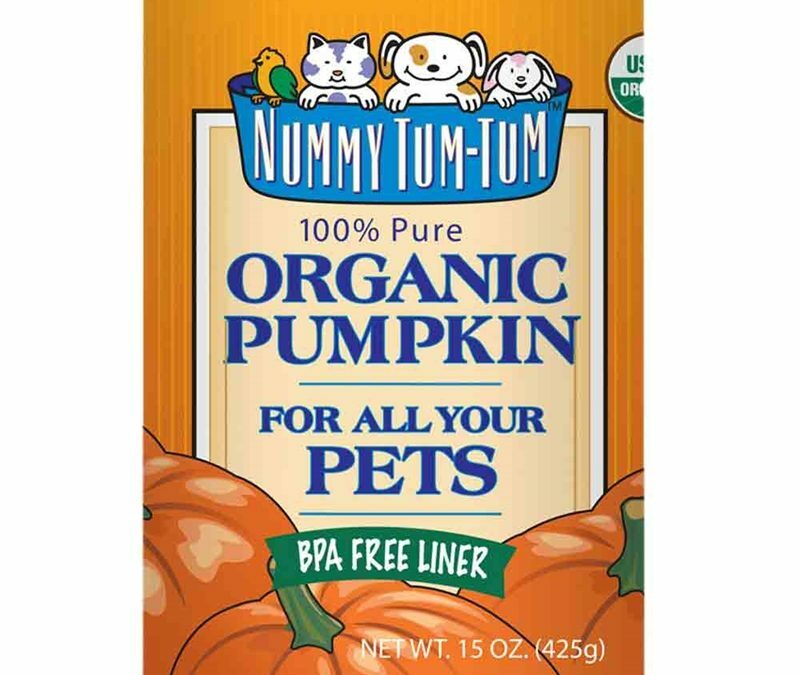 The best way to use pumpkin is to purchase plain canned organic pumpkin. You don’t want the “ready for a pie” version that has added fats, sugar and spices. 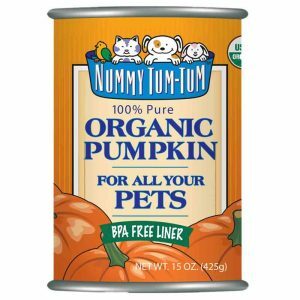 Pumpkin is incredibly nutritious, easy to prepare and has almost no side effects.Most dogs love the taste of pumpkin so getting them to eat it should not be a problem. And a lot of cats like it, too. Adding pumpkin to your pet’s regular meals can help dogs and cats with both constipation and diarrhea. Start by adding a teaspoon for cats and a tablespoon or two (in proportion to their size) for dogs to help keep them regular. It can also help with indigestion or upset stomachs. It is also a great solution if you are looking to help your dog or cat lose a few pounds. Use pumpkin for weight loss by reducing a portion of their food and replace it with the same portion of canned pumpkin. The fiber in pumpkin helps to promote a sense of fullness and reduces the physiological urge to consume larger volumes of food. The benefits of pumpkin for dogs and cats make the season’s signature squash a yummy year-round treat.